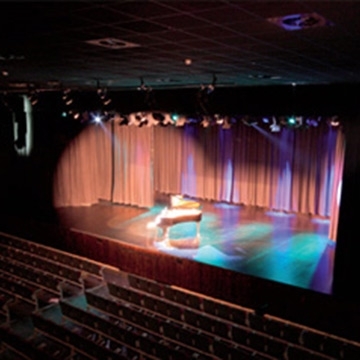 The TLT ( Tommy Leddy Theatre ) is a purpose built, state of the art 900 seater theatre. Located in Drogheda, we stage a variety of performing arts and commercial events. We also have a school of music and rehearsal rooms to nurture the talents of our local upcoming artists.